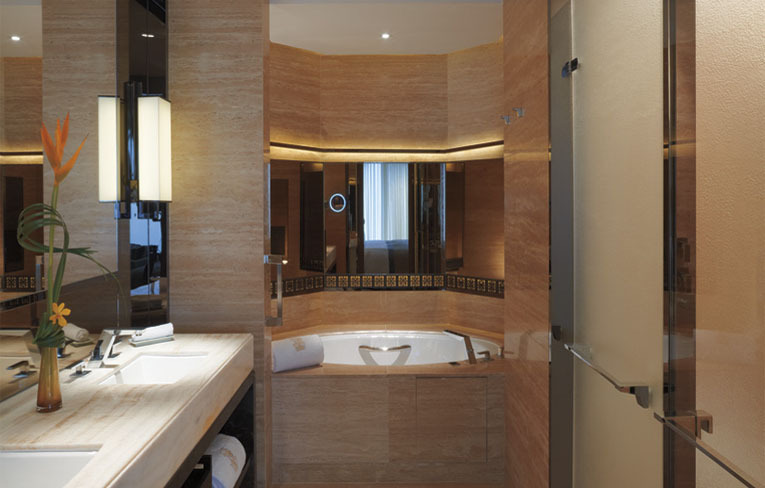 Asia more in "Hong Kong"
Located on the 116th floor and spanning 9,257 square feet, The Ritz-Carlton Spa by ESPA redefines the Hong Kong spa experience. 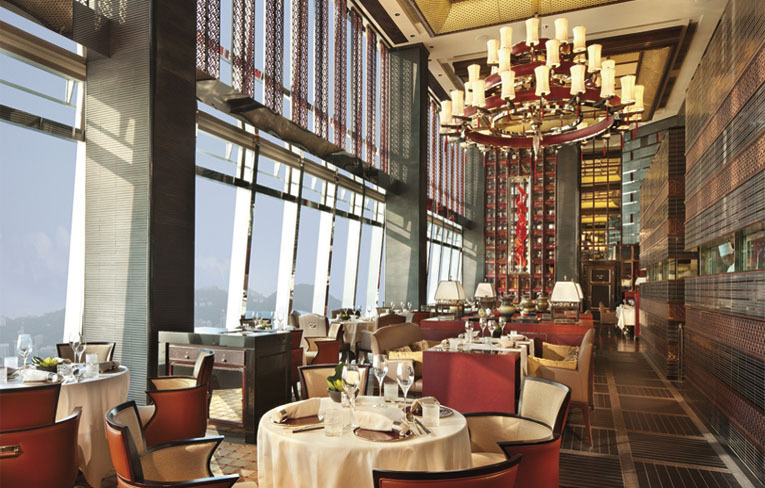 Delight the palate at an exquisite array of Hong Kong restaurants located just steps from your door, featuring six distinctive dining venues starting on the 102nd floor. 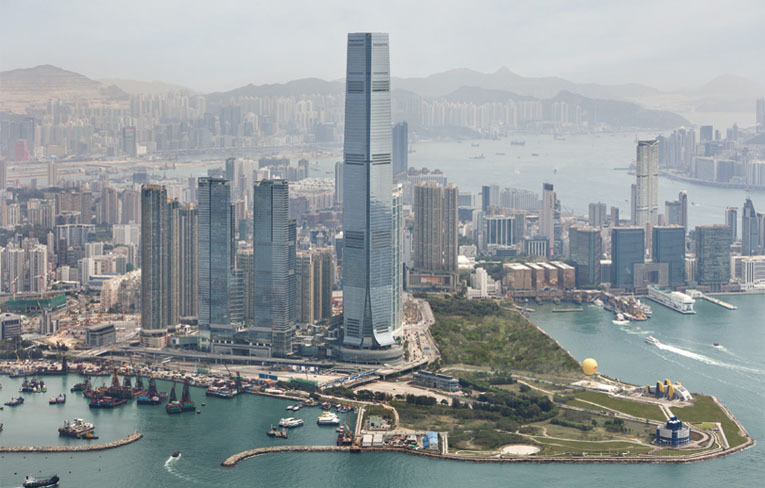 Kowloon, meaning "nine dragons" occupies only a few square kilometers of Hong Kong, yet is one of the most densely populated urban areas in the world. Dedicated Club concierge service is at your disposal to attend to your every need and even your unexpressed wishes. 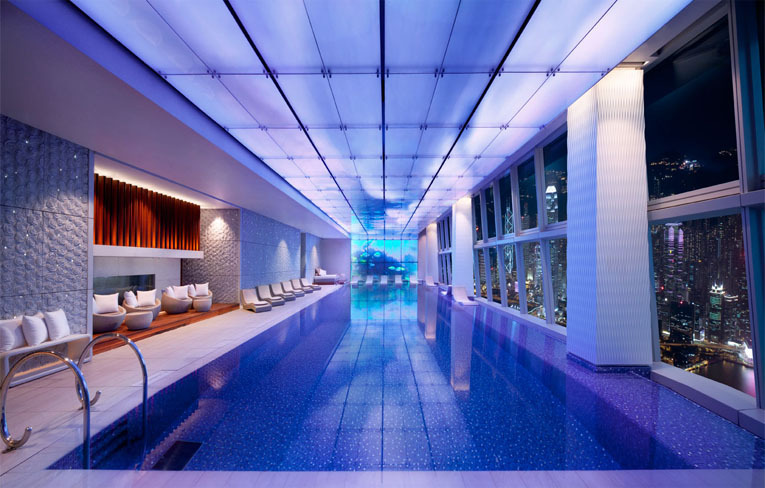 Featuring nine deluxe treatment rooms and two couples' suites, plus floor-to-ceiling windows with panoramic views and soothing therapies, this exceptional spa in Hong Kong is the perfect place to leave the world behind. 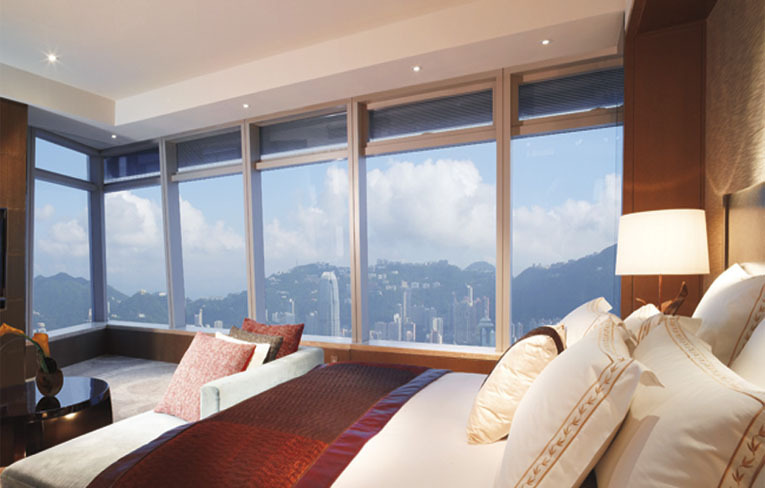 312 guest rooms all offering spectacular city and harbour views, plus choice accommodations including Deluxe and Grand Deluxe Rooms, Carlton Suites, a magnificent Ritz-Carlton Suite and Ritz-Carlton Club Rooms, all with 24-hour access to the panoramic Ritz-Carlton Club Lounge. Dominating the city skyline at over 1,600 feet high, a new iconic landmark emerges, soaring from the 102nd floor to the 118th floor. 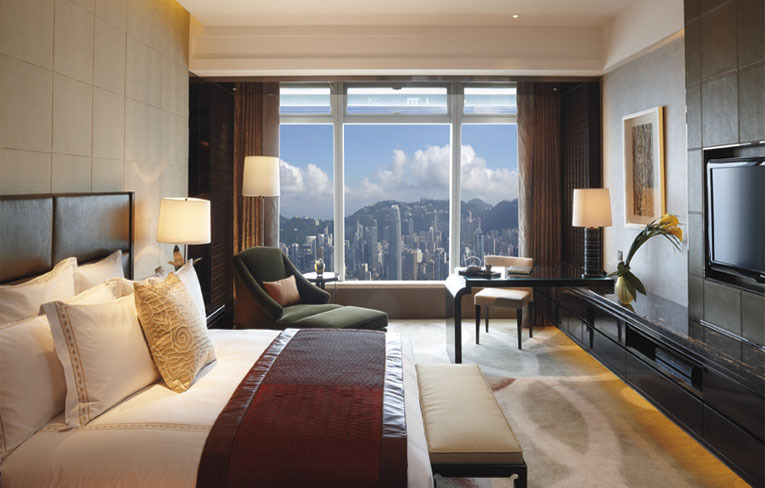 The Ritz-Carlton, Hong Kong makes a magnificent return to the city with the world's tallest hotel. 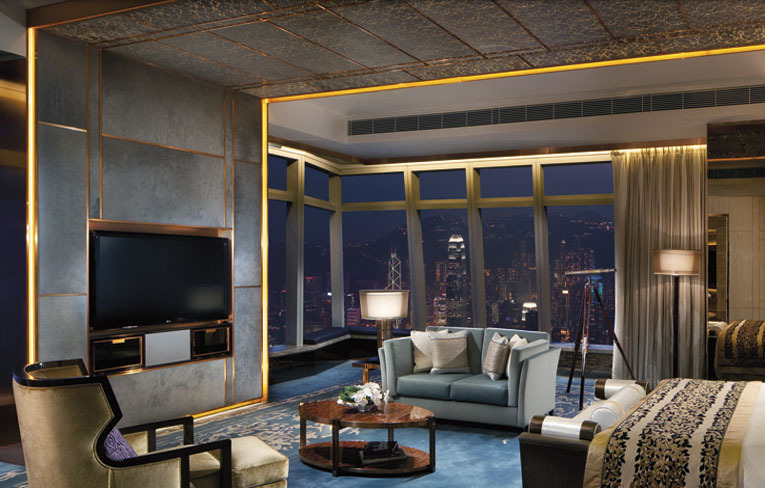 Indulge in The Ritz-Carlton Club Level, a special floor which includes expansive accommodations and a Club Lounge on the 116th floor with floor-to-ceiling windows, offering spectacular and panoramic views of the city and Victoria Harbour. Tin Lung Heen presents refined authentic Cantonese cuisine at its best. 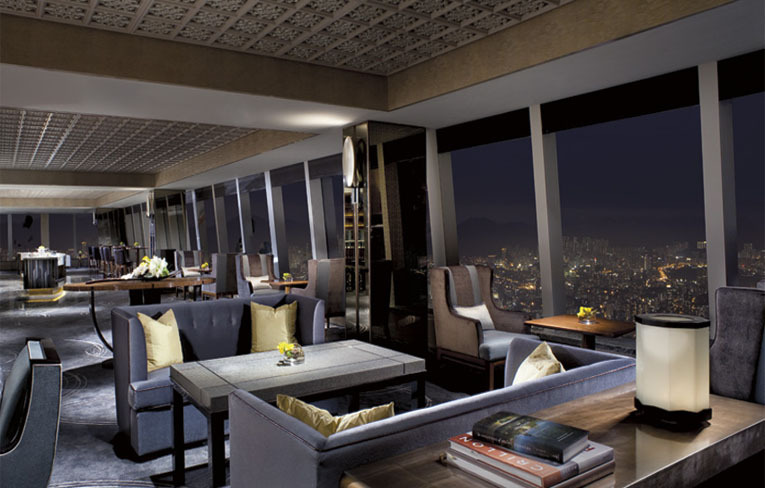 A popular venue for Hong Kong's traditional Dim Sum complemented with a premium variety of tea. Private rooms are available for special occasions. 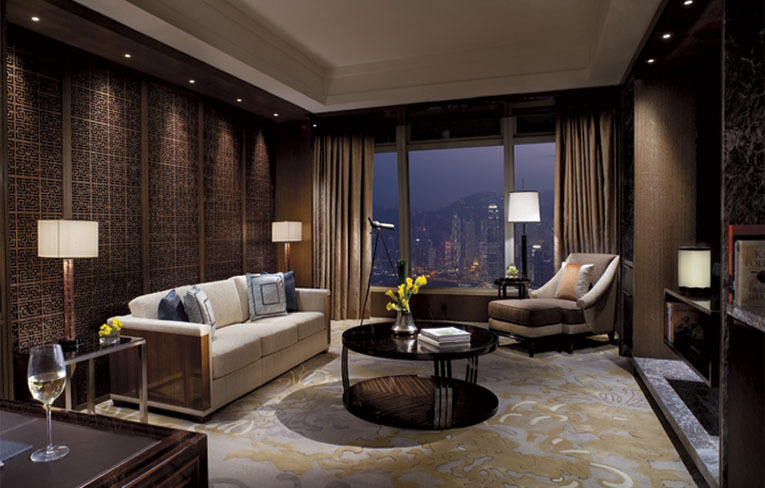 The Ritz-Carlton specializes in pairing exceptional Hong Kong meeting rooms with impeccable service. 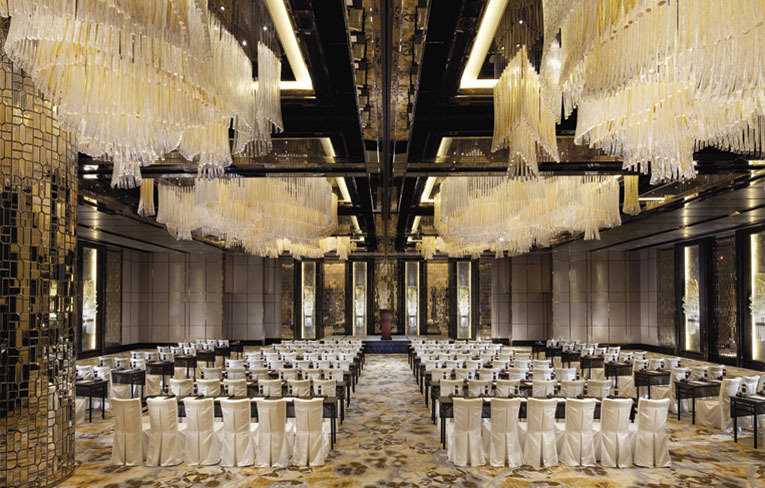 From exclusive board meetings, to product launches or corporate-wide celebrations, our distinctive Hong Kong meeting facilities ensure all your events are memorably excellent.